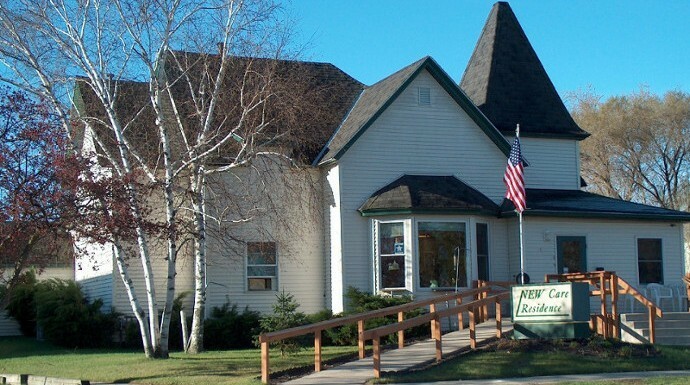 NEWCare Residence Assisted Living is a licensed Community Based Residential Facility (CBRF) located on Main Street in the center of Crivitz, Wisconsin. Our community consists of 15 quaint studio apartments, most with a private bath, housed inside a nostalgic, home-like residence. NEWCare Residence was designed to promote privacy while encouraging interaction with peers and continued socialization within the community. We believe the kitchen is the “heart” of any home. Our dining room and kitchen boasts sunny windows and is the “activity hub” or “heart” of our community where good smells, laughter and friendship can always be found.